Coming off an exceptionally good year, the 2008 Mitsubishi Outlander, five or seven passenger, compact SUV adds a new 2WD and 4WD model, a new fuel efficient engine, new exterior colours, more standard features, and several new choices for the trend setting Outlander consumer. 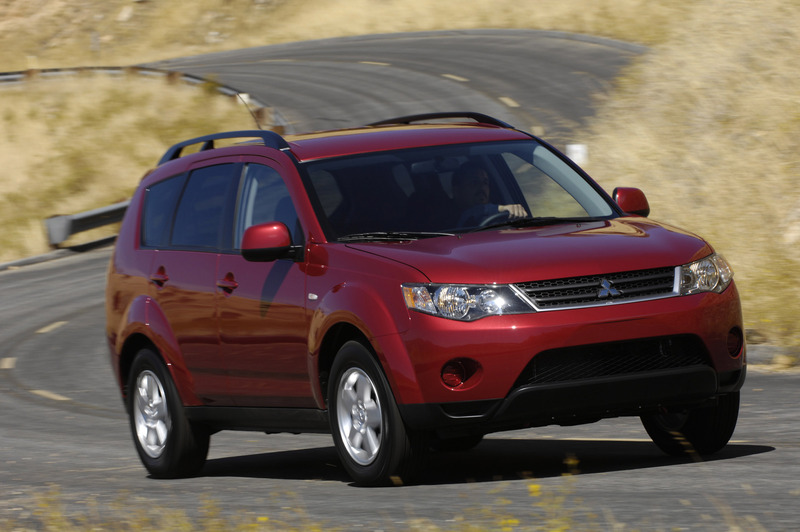 The Mitsubishi Outlander, well known for its performance, luxury and high style is adding a new model for 2008, the ES. Outlander ES will be available in 2WD and 4WD versions and will be powered exclusively by Mitsubishi's all new 2.4 litre engine. 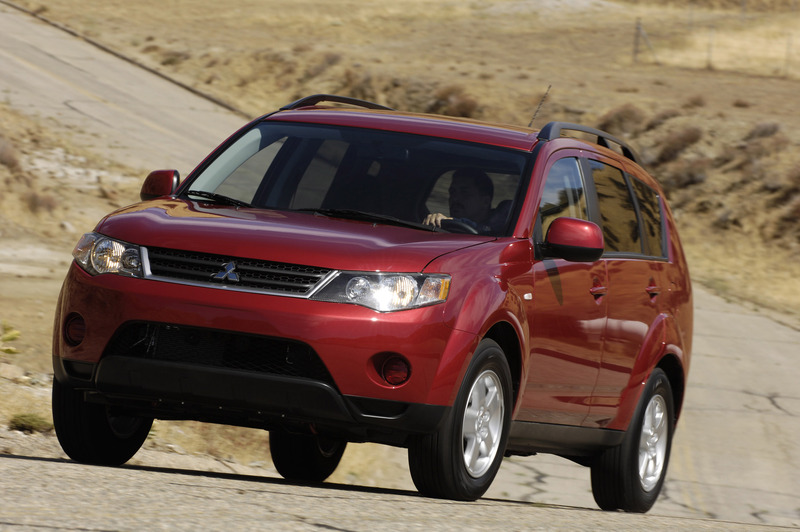 The ES will join the Outlander LS and XLS, both of which are 4WD with V6 power, to round out the product line. LS and XLS models also feature a fold away third row seat allowing up to seven passengers. Outlander has something for everyone, from fuel efficiency to luxury, from cutting edge styling, to outstanding performance in all weather conditions. 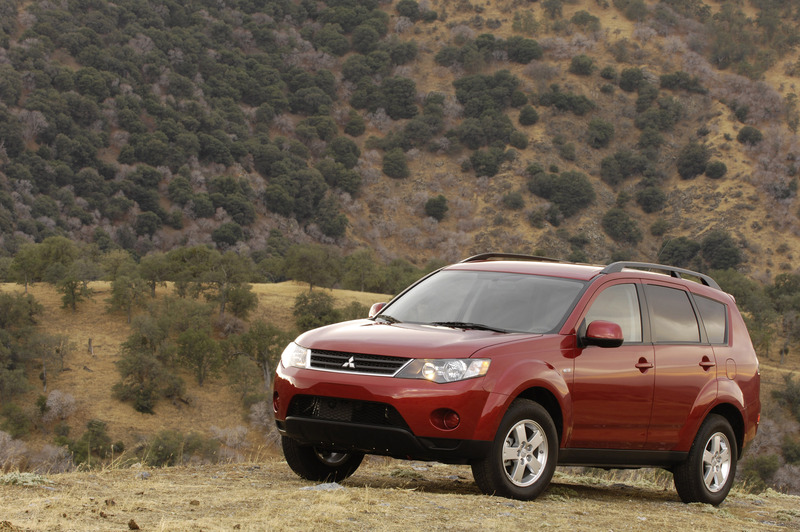 Outlander offers value and technology, styling and functionality, performance and safety – all in one package. 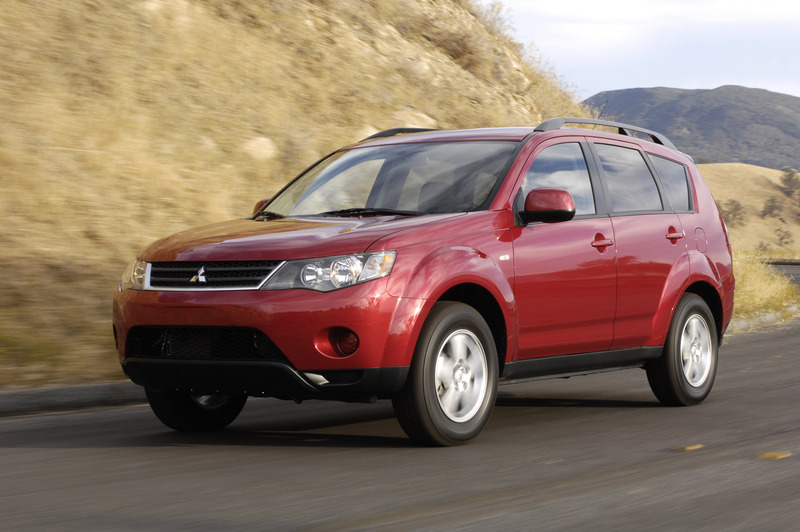 "The 2008 Outlander, quite simply, stands out from the crowd" said Koji Soga, President and CEO of Mitsubishi Motor Sales of Canada Inc. (MMSCAN) "Whichever aspect you chose – looks or features, technology or functionality – Outlander's achievements are second to none". 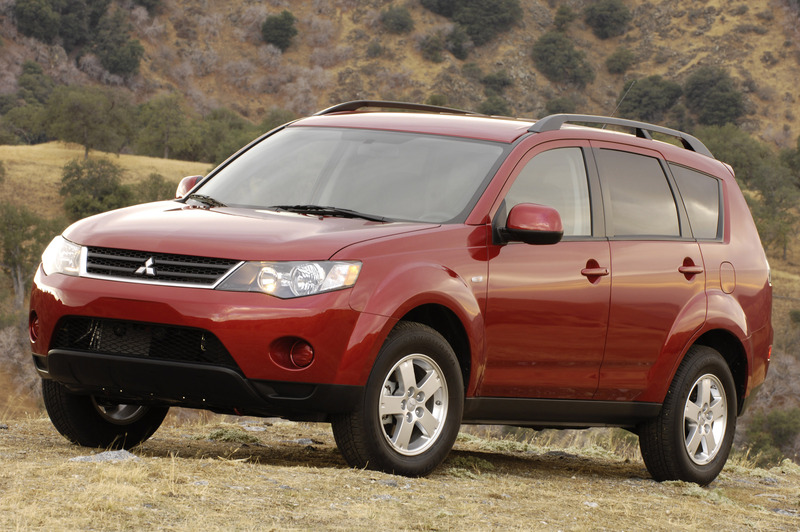 The 2008 Outlander is offered in three different trim levels – ES, LS and XLS – and three different drivetrain combinations. Outlander ES is available in both FWD and 4WD versions and is powered exclusively by an all new 2.4 litre, DOHC, MIVEC 4 cylinder engine producing 168 hp @ 6000 and 167 lb-ft of torque @ 4100. 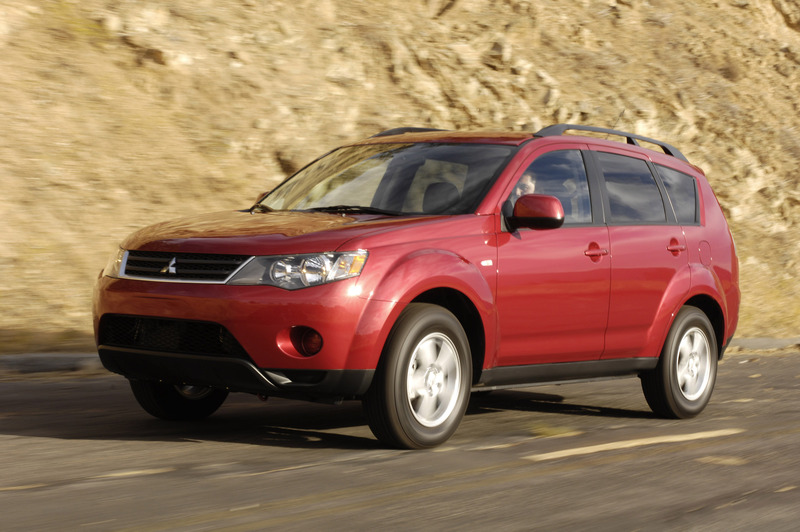 This silky smooth powerplant is coupled to Mitsubishi's acclaimed Continuously Variable Transmission. 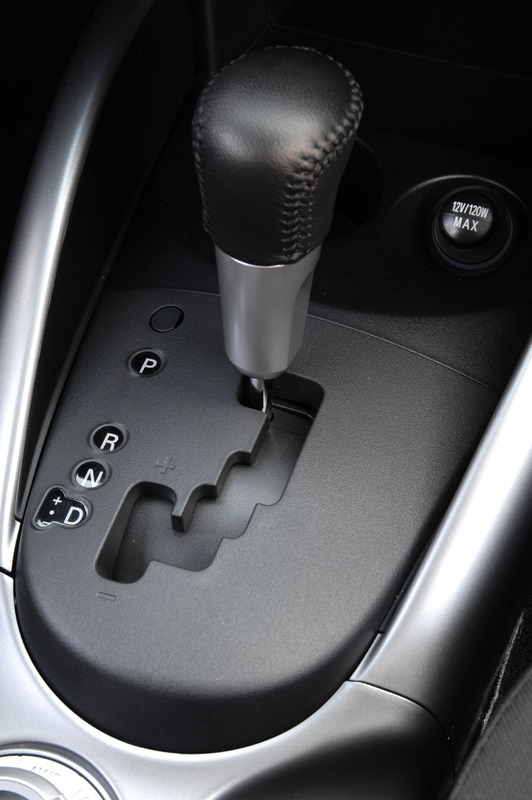 CVT transmissions use a proven and ingenious pulley system which smoothly adapts to changing vehicle speeds, allowing engine speed to remain near peak efficiency; which improves both fuel economy and exhaust emissions. 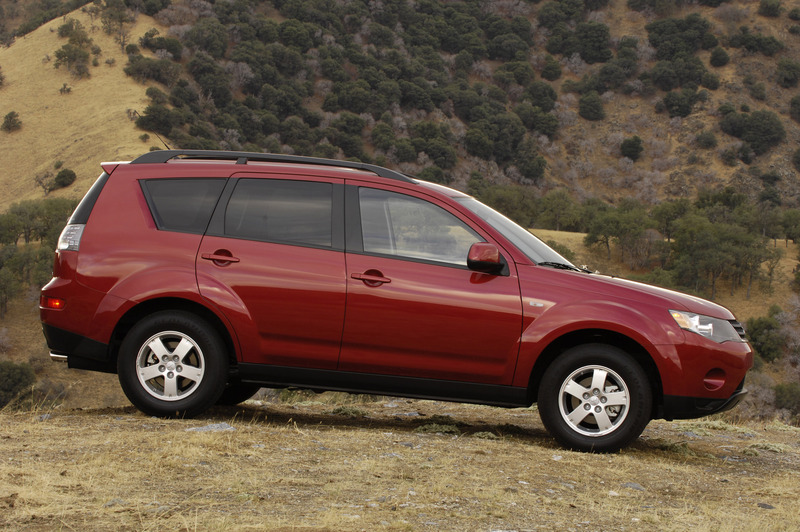 Outlander ES competes with other 4-cylinder offerings like Honda CR-V, Toyota RAV4 and Nissan Rogue. LS and XLS models feature the 3.0 litre, SOHC, MIVEC V6 producing 220 hp @ 6250 rpm and 204 lb-ft of torque @ 4000 rpm, mated to a six-speed Sportronic® automatic transmission, and are equipped with 4WD. 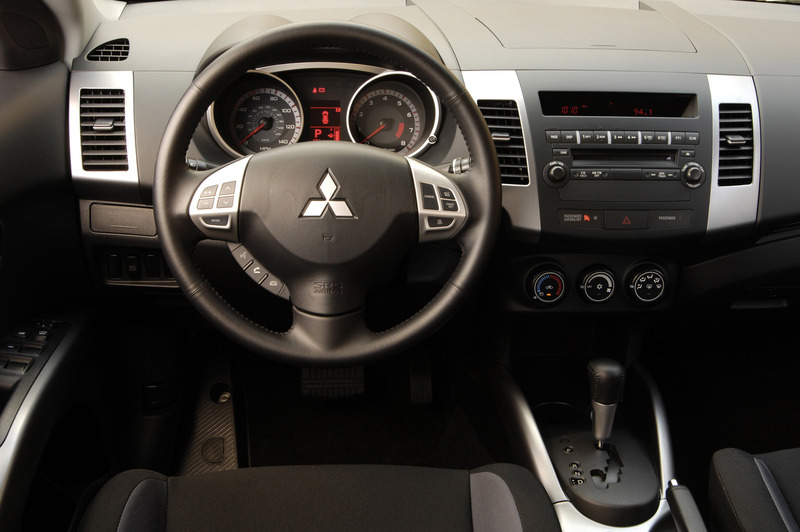 XLS models also feature magnesium steering wheel mounted shifter paddles, a segment first, and a lot of fun to drive. 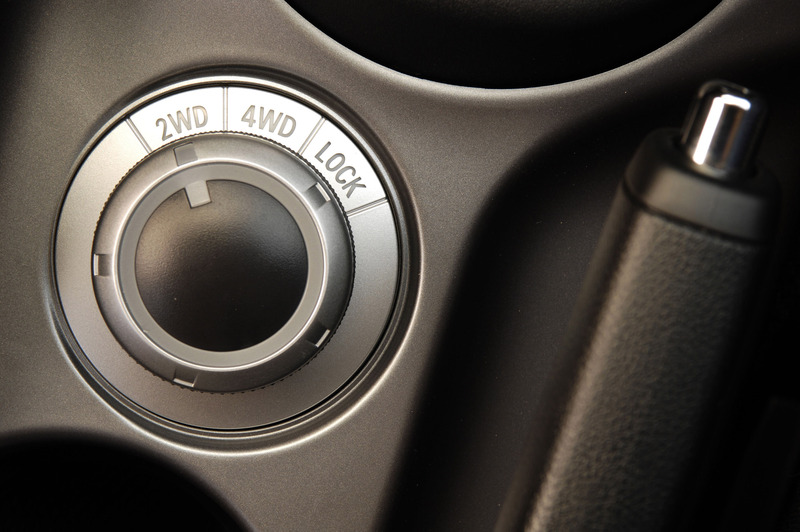 All 4WD Outlanders use Mitsubishi's electronic All-Wheel Control system (AWC) combined with Active Stability (ASC) and Traction Control to ensure maximum grip and safety in all road and weather conditions. Built on Mitsubishi's global performance platform, Outlander's rigid unibody makes extensive use of high strength steel and allows for sport oriented suspension tuning. This RISE (Reinforced Impact Safety Evolution) unibody structure disperses energy loads during side and rear collisions and controls distortion, enhancing occupant protection and helping to protect the fuel system in the event of a rear impact. 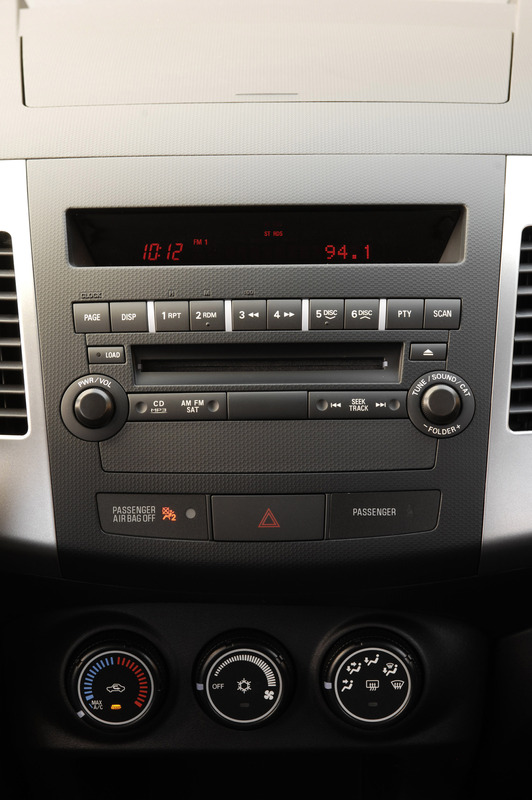 Safety equipment includes an advanced dual front air bag supplemental restraint system (SRS) with occupant sensors, standard front seat-mounted side-impact air bags and side curtain air bags (front and second row), energy-absorbing head protection interior pillars; child safety locks; LATCH system for CRS; plus front pedestrian impact crumple zones. 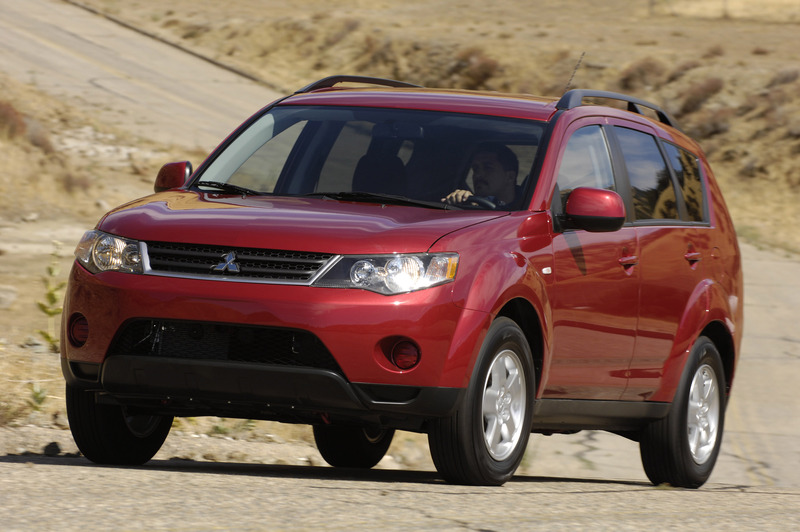 All Outlander models feature anti-lock brakes (ABS) with electronic brake-force distribution (EBD) and Active Stability (ASC) and Traction Control as well as a tire pressure monitoring system. 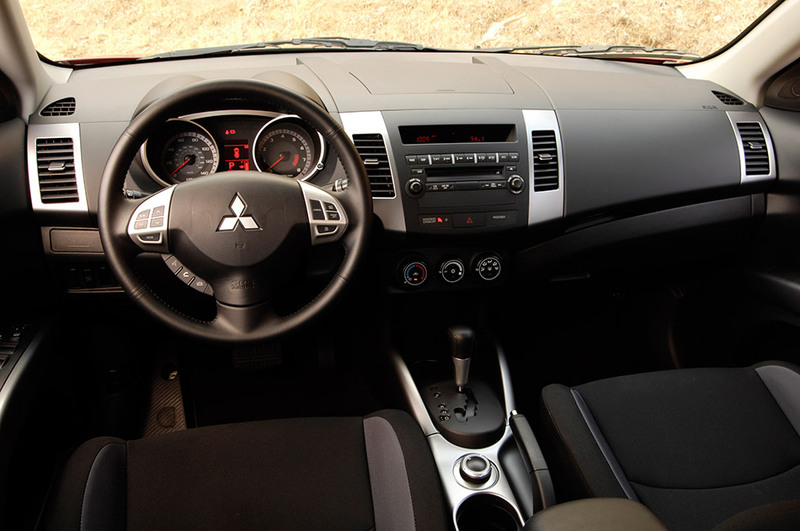 Mitsubishi wanted the Outlander interior to look and feel like a premium sport sedan. Smooth forms and sculpted door panels are set off by silver accent trim, and the deeply contoured front bucket seats and motorcycle style instrument panel gauges suggest sports car more than an SUV. 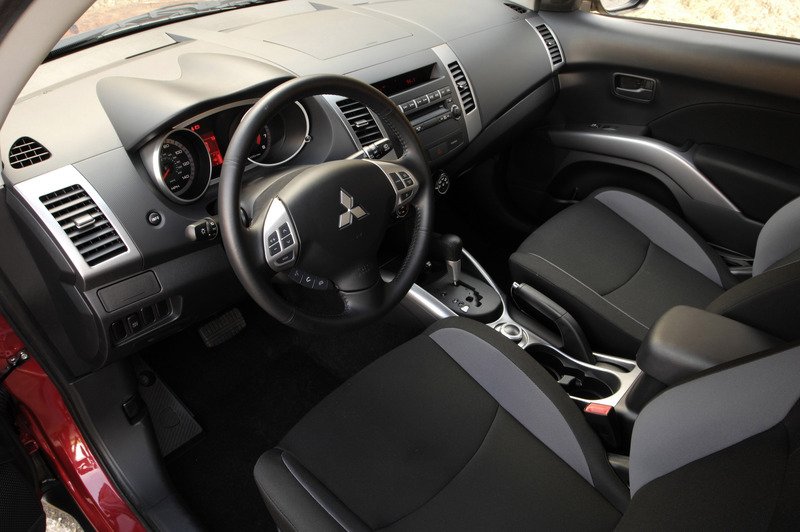 The premium upholstery combines a suede style knit and sporty mesh fabric and underscoring Outlander's attention to usability, all models feature as standard a unique odor-defeating head liner. Another segment first is Outlander's flap-fold tailgate, which folds more than eight inches lower than on the original Outlander, making loading bikes or large packages much easier. Moreover, when lowered, the tailgate can also serve as a seat for outdoor activities, with a capacity of 200 kg. (440 lbs). Overall cargo volume behind the front seats measures 2056 litres (72.6 cu. ft.), a gain of 348 litres (12.3 cu. ft.) over the first generation Outlander. With the second row seats up cargo room measures 1104 litres (39.0 cu. ft.), and 422 litres (14.9 cu. ft.) behind the third row seats on LS and XLS models. Comfort & Convenience – The list is long, but you're worth it.